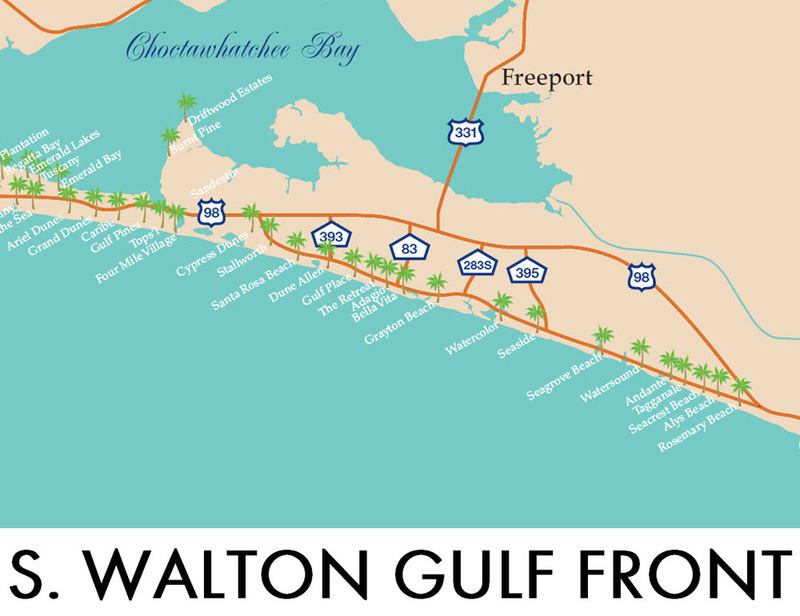 30A Gulf front lots are located in South Walton County along the 30A Scenic Corridor from Stallworth Lake to Inlet Beach. 30A includes coastal towns such as Grayton Beach, WaterColor, Seaside, WaterSound, Alys Beach and Rosemary Beach. Gulf front neighborhoods from Stallworth, Vizcaya, Bannerman Beach and The Retreat are gated, private communities. Building a home on a Gulf front lot can be a complex process. Building restrictions may exist by neighborhood covenants and restrictions, the State Department of Environmental Protection (DEP) and the county. La Florida will assist you through the decision making process to purchase or sell real estate on the Gulf front. We have the resources to build a team so that the process of building will be seamless. 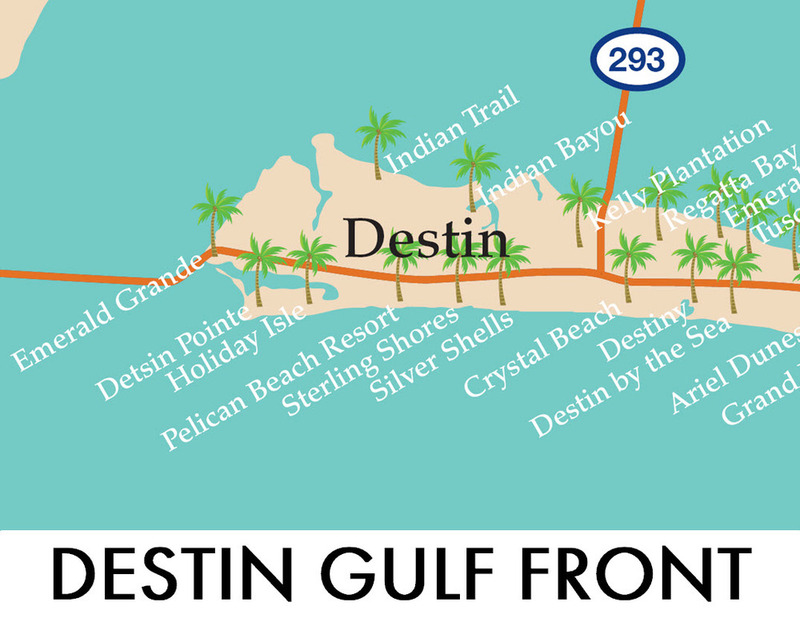 Below the Destin Gulf Front Lots on the market are displayed for your convenience. Click the Quick Search link "Destin Gulf Front," "30A Gulf Front," or "S. Walton Gulf Front" for quick search of those specific areas. Please do not Hesitate to Call our Office at 850.231.7896 if you have any questions.